The Japanese designer Kyoko Inoda and the Danish designer Niels Sveje - who have their studio and showroom in Milan - have produced two dining chairs - DC9 and DC10 - in partnership with the Japanese cabinetmakers Miyazaki. Back in September, during the London Design Festival, they took part in a talk and discussion at Aram's store in Covent Garden with Daniel Aram and with Marcus Fairs - the founder and editor of the online design magazine Dezeen. The event was streamed live on the Dezeen site but is still available to view on the Dezeen Facebook page. They made important points about the links between Danish and Japanese design and about the importance of both craftsmanship and quality in furniture production and about how designers and craftsmen can work in a close partnership. This year has seen a number of exhibitions and events in Copenhagen that have marked the centennial anniversary of the establishment of diplomatic links between Japan and Denmark and it was inevitable that similarities between modern Japanese design and modern Danish design and the influence of each country on the art and design of the other has been discussed. Perhaps the most obvious characteristics found in modern design in both countries are the appreciation of natural materials and the importance placed on craftsmanship and to these Daniel Aram added that both countries have a 'design rigour' … meant presumably in the sense of being thorough or meticulous. He elaborated on that point by observing that Japanese and Danish designers and craftsmen seem to master materials in order to produce beautiful objects. In the session at the Aram store, Niels Sveje explained how their partnership with the Japanese cabinetmakers developed. Miyazaki are a small company - with about 25 people - but all parts of production are done in house and everyone works on furniture that is produced in batches so there is a concentration or focus that helps to ensure quality control. As with PP Møbler in Denmark and Nikari in Finland, Miyazaki have taken on board modern technology and, again, not to reduce the cost of production but so quality can be improved or where something can be done in their workshop now that was not possible with traditional handcraft techniques. Niels Sveje explained how they worked with the workshop in Japan. Initial designs were produced with a 3D design package but the next stage was to make a project type and that was then modified in the workshop because "ergonomics is something you have to feel with your body." That produced a chair that was, in effect, a one-off sculpture, and they had to develop their own scanner to take that on to a design that could be put into production. The result is a chair where shape and form and tactile qualities combine with innovative technical details for how the wood is cut to shape and the parts finished and joined together. 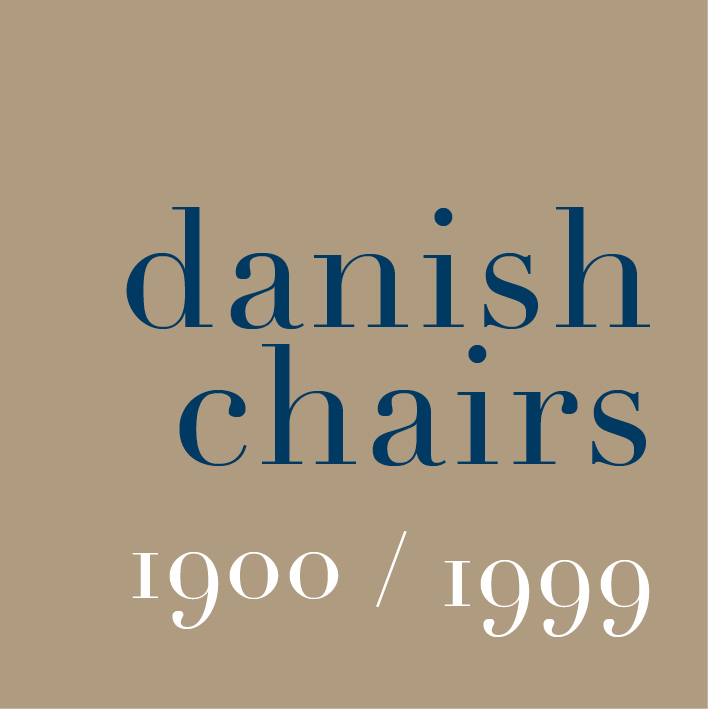 Such a meticulous design sequence meant a development period of two years but Niels Sveje justified that in the conclusion of the session when he said that his aim, when designing the chair, was for a piece of furniture that could be in production for at least his own lifetime. Throughout the discussion there are fascinating observations about design and aesthetics … so all parts of the chair were to be tactile for the person using the chair and sitting in the chair and the sensation was compared with wearing a shirt - specifically in the sense that with a shirt, in direct contact with the body, in the way a chair is in direct contact, you feel all parts - the inside and outside - and surfaces cannot be separated. The design of a chair has to work with 'natural curves' so the lines are, he explained, where you expect them to be. Daniel Aram added practical but positive comments about shipping costs and delivery times but perhaps the most important point was made by Niels Sveje when he said that the owner of the Japanese workshop was himself a cabinetmaker and was in the workshop every day … and that is different "from when you have an accountant leading the company." He concluded by saying that the design and production of the chair was a mutual achievement so it "couldn't work if you took one of us out of the equation."